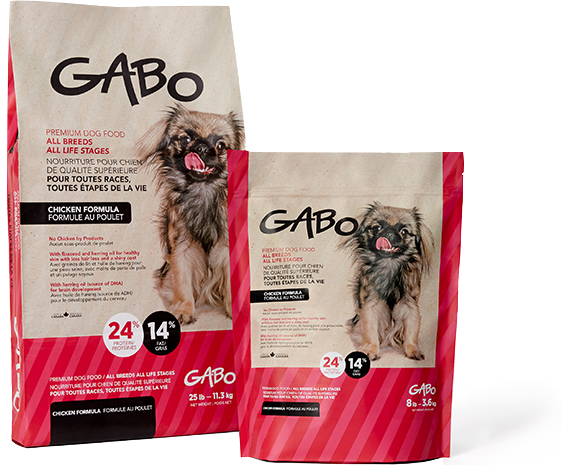 The Gabo dog food chicken formula is especially developed to offer your dog or puppy of all breeds a complete range of natural ingredients to provide him a suitable and high quality food. 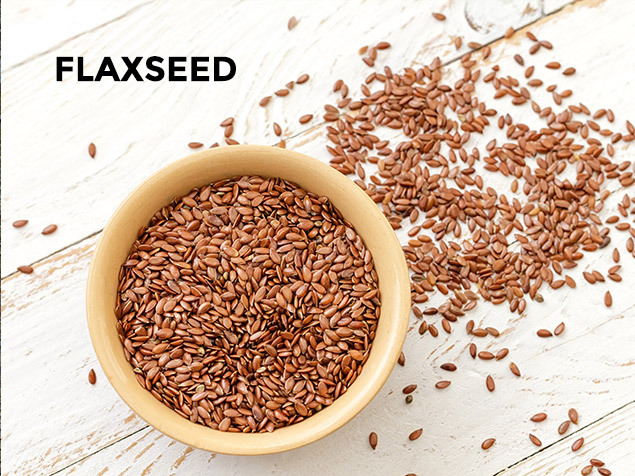 The addition of flaxseed combined with herring oil helps to support healthy skin and a shiny coat with less hair loss. 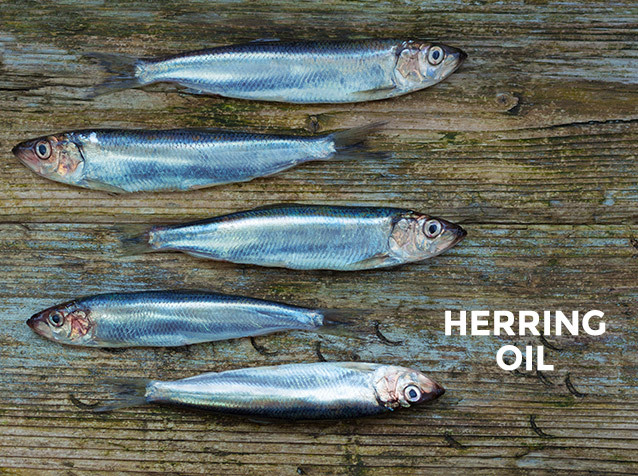 Furthermore, herring oil is a source of DHA necessary for brain development especially with puppies. 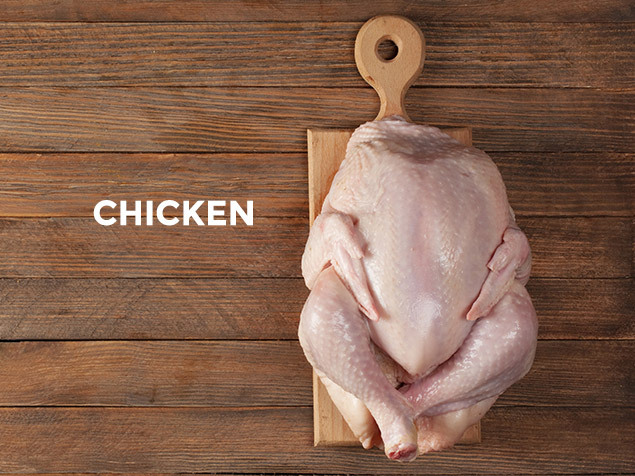 Chicken Meal, Whole Ground Corn, Whole Barley, Whole Wheat, Poultry Fat (preserved with mixed Tocopherols, source of Vitamin E), Dried Beet Pulp, Flaxseed, Natural Flavour, Herring Oil (source of DHA), Salt, Potassium Chloride, Choline Chloride, Calcium Carbonate, Zinc Sulphate, Ferrous Sulphate, Vitamin E Supplement, Copper Sulphate, Manganese Sulphate, Niacin, Calcium Pantothenate, Vitamin A Supplement, Riboflavin, Vitamin D12 Supplement, Thiamine Mononitrate, Sodium Selenite, Calcium Iodate, Pyridoxine Hydrochloride, Vitamin D3 Supplement, Folic Acid. 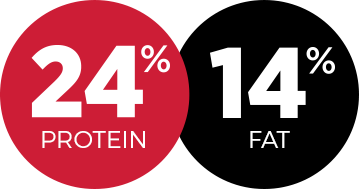 AAFCO STATEMENT: Gabo Dog Food Chicken Formula has been formulated to meet the nutritional levels established by the Association of American Feed Control Officials (AAFCO) Dog Food nutrient profiles for all life stages. Like humans each animal has its own metabolism, energy expenditure and food requirements.  The DAILY RATIONS section of this Web Site is a reference and will help you determine the quantity of food to give to your puppy or dog per day. Consult your advisor or specialist in order to determine if your dog presents signs of being over or under weight. When you introduce Gabo as new food it is important to do it in a gradual way by beginning with a small portion of Gabo versus the other food.  Gradually increase the quantity of Gabo over a 7 day period to finally give only the new food. A dog must always have fresh water available.